Welcome to A Class Coach Hire, we are one of the UK’s leading companies for a luxury minibus and coach hire in London and the UK. On top of this, we provide a fantastic range of standard, executive, corporate and VIP minibus and coaches in different counties across England, Scotland and Wales. Rest assured that A Class Coach Hire is one of the most favoured minibus and coach hire travel companies in London and the UK. With A Class Coach Hire, they allow you to travel in a wide selection of vehicles which come in various styles! We have a fantastic range of minibuses and coaches for you to travel in. Also, you can choose any of our standard, executive, luxury or VIP transport solutions. No matter how big or small your journey is, A Class’s coach and minibus hire in London and UK service can handle it. 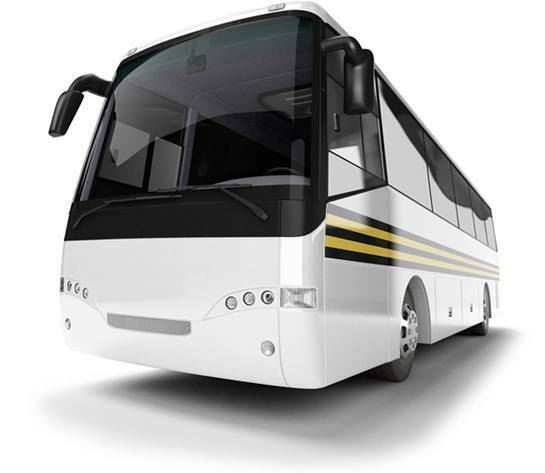 Here at A Class Coach Hire, we strive to provide exquisite services and top of the range excursions. We have a dedicated team which are full of experience and will cater for your every requirement as well as have well-trained, knowledgeable drivers. So if you would like to book a standard, executive or luxury minibus and coach hire in London and the UK, call us on 08000 433 263 and one of our friendly team members will be more than happy to help you. Specialists in coach and minibus hire.